September 26 is the 269th day of the year. There are 96 days left. 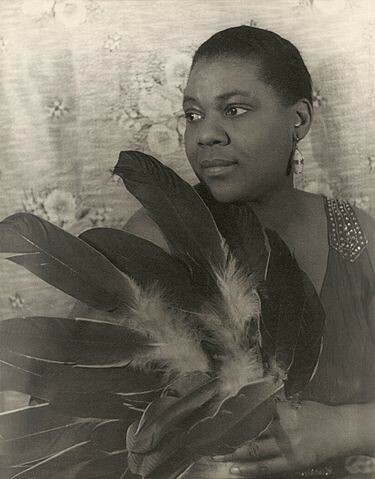 This evening's music features The Empress of the Blues, Bessie Smith.